Terminal V Festival has just unveiled the full line-up of talented artists set to play out at its mega Easter Sunday event on April 1. Tapping a whole host of big names, including Mixmag cover stars Mall Grab, Bicep, Rødhåd and Peggy Gou, the likes of Artwork, Helena Hauff, Amelie Lens, Derrick Carter, Mella Dee, Pan Pot and more have been confirmed for the party. The house and techno extravaganza will run all day on April 1, with a selection of stages and rooms packed full of killer programming. 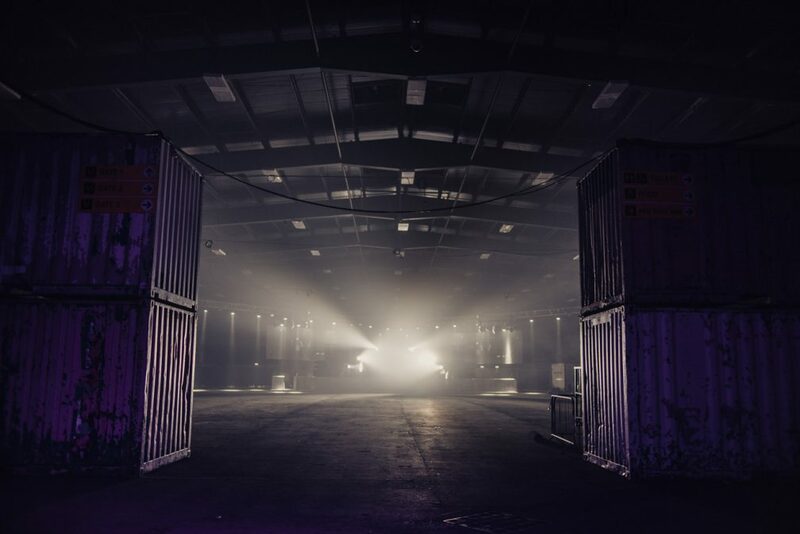 Terminal V comes from the team behind Nightvision, and will take place at the Royal Highland Centre. To grab a ticket for Terminal V on April 1 head over here, and check out our cover mixes from Peggy Gou, Mall Grab, Bicep and Rødhåd. Take a look below to check out some preview images from the festival.